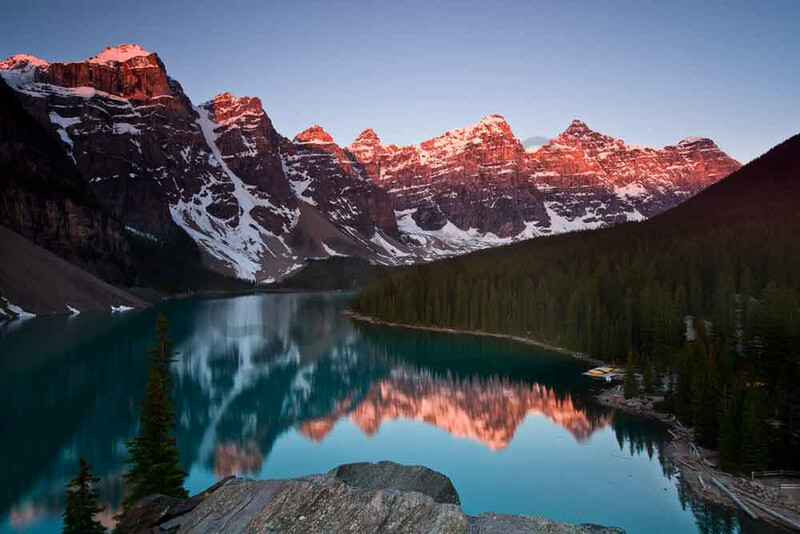 This photo of the Valley of the Ten peaks and its refelction on Moraine Lake in Banff National Park was captured on the longest day of the year. Because of the shorter night, I remember climbing to the vantage point at 4am to wait for the sunrise. It was freezing, but definitely worth it! I was totally in awe of God's beautiful creation.